“MediPets CBD Dog Treats Meaty Steak Treats feature 5.5mg of CBD (cannabidiol) per treat. Our CBD dog treats are flavored with real beef, infused with industrial CBD hemp oil and made in the USA. 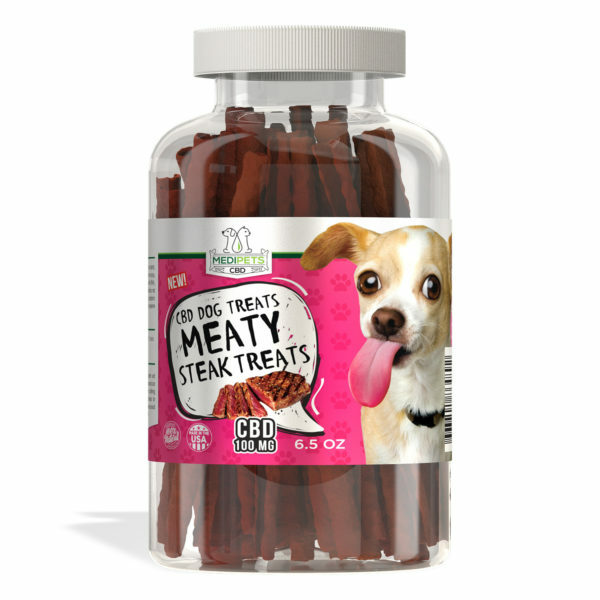 For the best CBD treats for your dog, look no further than MediPets CBD Dog Treats Meaty Steak Treats. 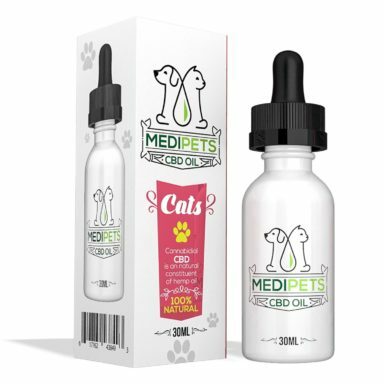 These CBD dog treats are a nervous dogs best friend. 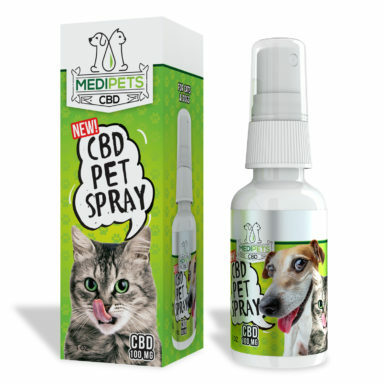 Reward your dog for good behavior and give them a dose of high quality CBD with MediPets CBD Dog Treats Meaty Steak Treats.